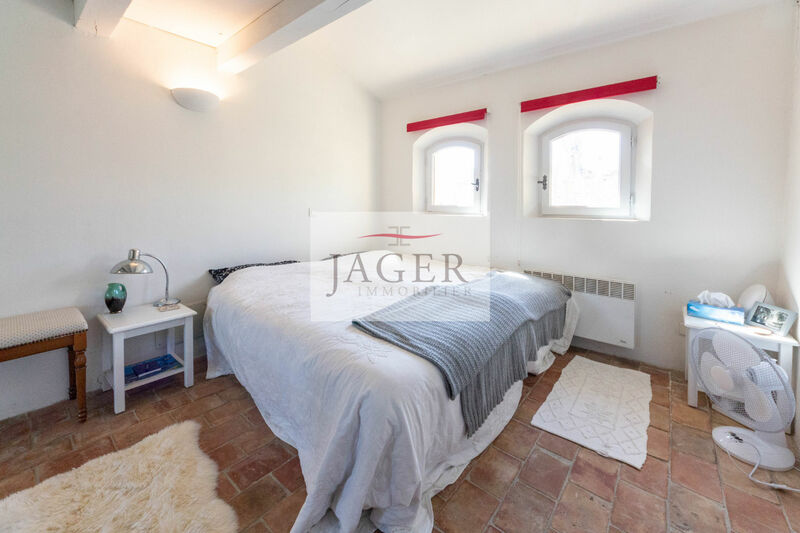 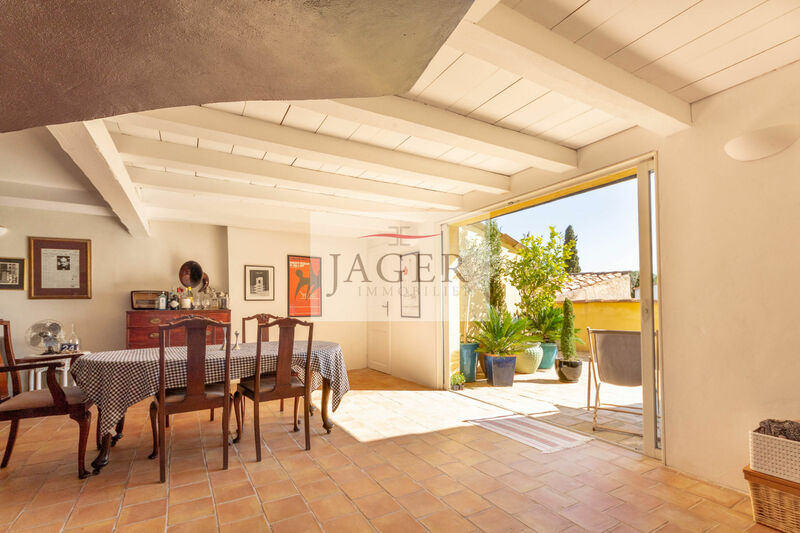 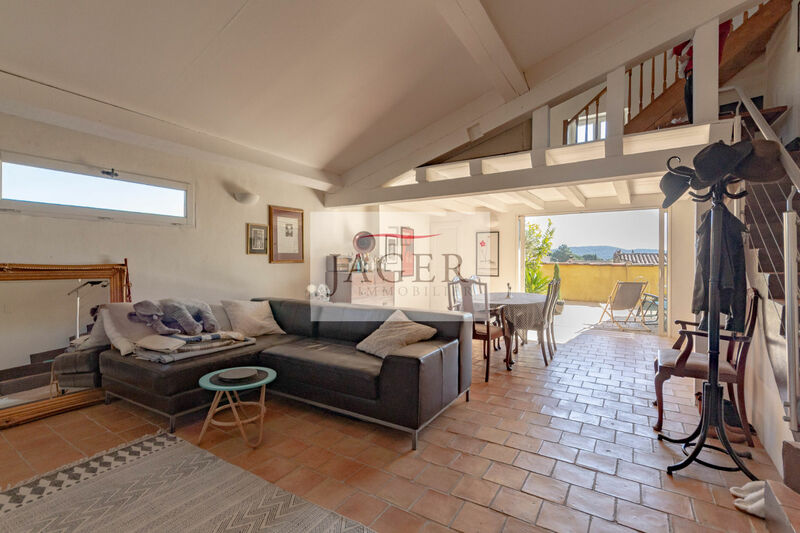 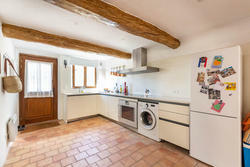 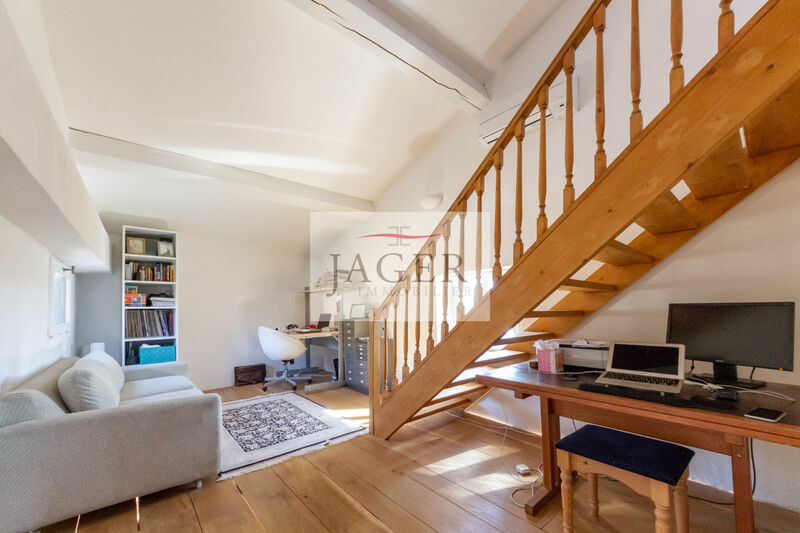 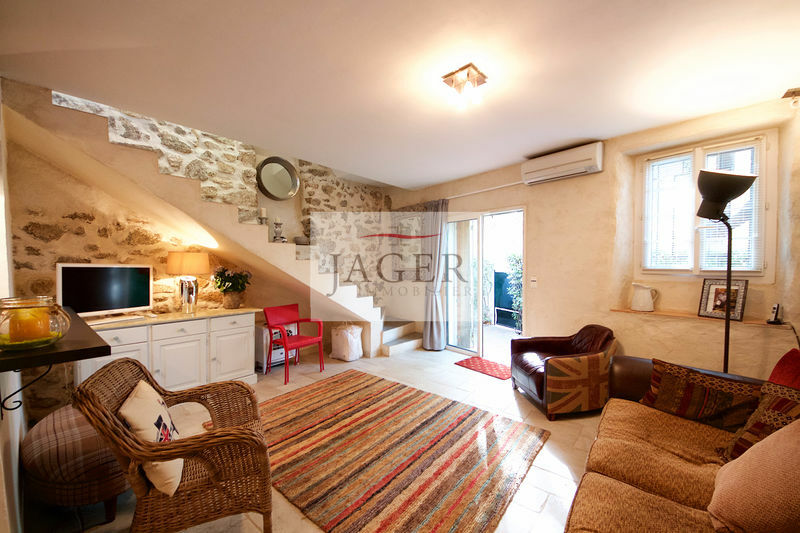 In the heart of the village of Plan de la Tour, a lot of charm for this renovated village house with a large open kitchen, a living room with fireplace, guest toilet; a dining room overlooking a beautiful terrace with open views. 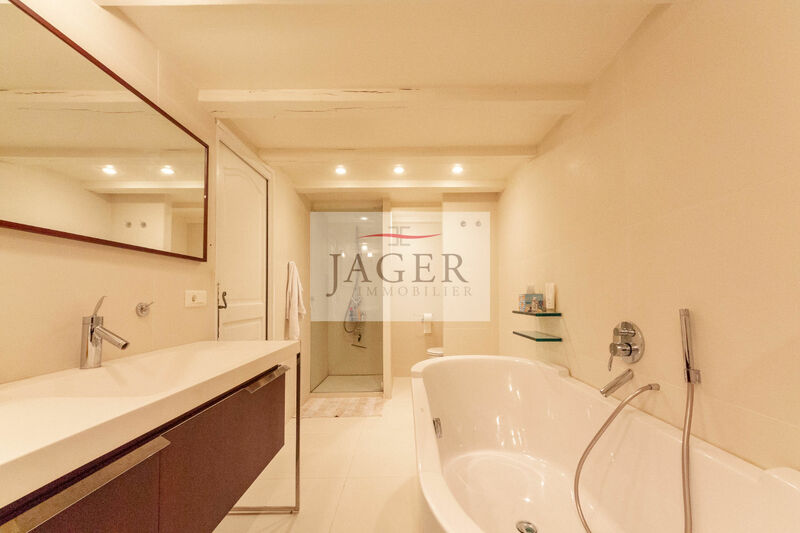 Upstairs: 3 bedrooms, and a full bathroom with shower and bath, and toilet. Parking nearby. 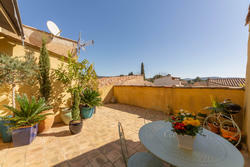 At walking distance from the village.